Every body type has areas that are predisposed to fat storage and, even with rigorous diet and exercise, those unwanted bulges often persist. Patented VASER® Technology and the advanced LipoSelection® technique now offer a safe alternative for eliminating unwanted fat, revealing a smooth new shape with fast recovery. The next generation in body contouring, VASER Lipo uses ultrasonic energy to selectively break apart fat deposits while preserving other important tissues. Whether you need help with a small problem area or a major transformation, VASER Lipo allows your doctor to do his or her very best work. Ultrasonic energy has been used for years in a wide array of medical applications – from catching that first glimpse of a baby to cleaning your teeth. Now the gentle power of ultrasound has evolved to fat removal. VASER Lipo uses an ultrasonic technology that is tissue-selective. The ultrasound energy targets unwanted fat, but preserves other surrounding tissues – such as nerves, blood vessels and connective tissue – to promote smooth contours and rapid healing. 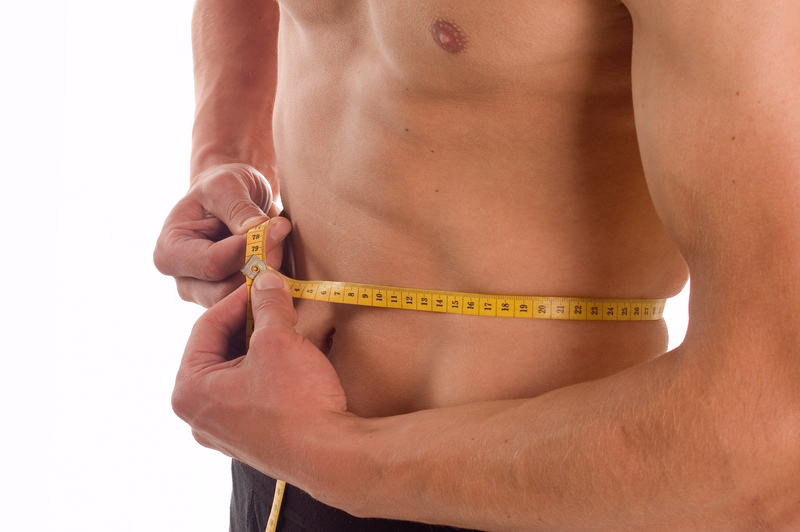 Maximum results and minimum downtime are what you can expect with VASER Lipo. Why is it important to leave these other tissues in place? If blood vessels and nerves aren\’t damaged, you experience minimal bruising and pain. Preserving connected tissues enhances healing and promotes good skin retraction. With its minimally-invasive approach, VASER Lipo provides smooth, predictable results and fast patient recovery.